Palm Island Family Aquatic Park	1115 N. Brown Ave. 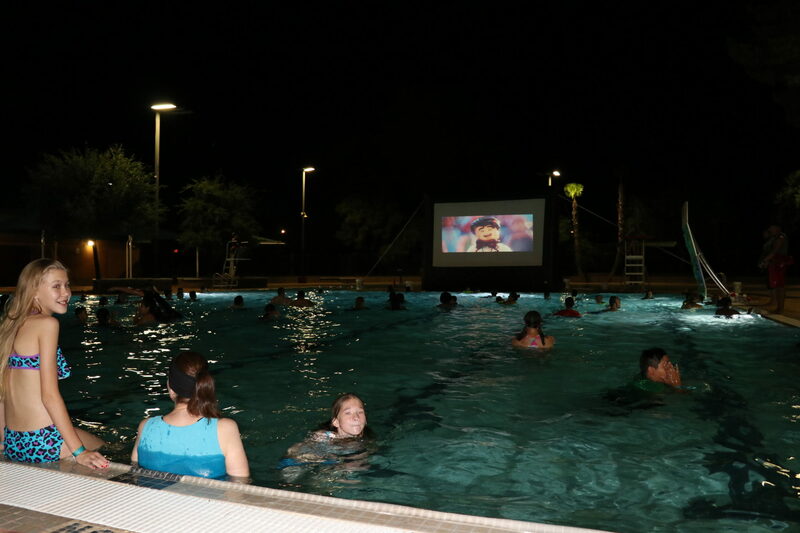 The community is invited to cool off at the pool while enjoying a newly released family-friendly film. The admission fee is $3.00 per person. Gates open at 7:00 pm and the movie will start at 8:00 pm.